Etihad's non-binding expression of interest in Jet rescue plan is only the first step in a long and cautious journey for UAE national carrier in a bid to avoid pitfalls it stepped into earlier. UAE national carrier Etihad Airways' reluctance to board the Jet Airways rescue plan could be a case of once bitten, twice shy, aviation sources believe. 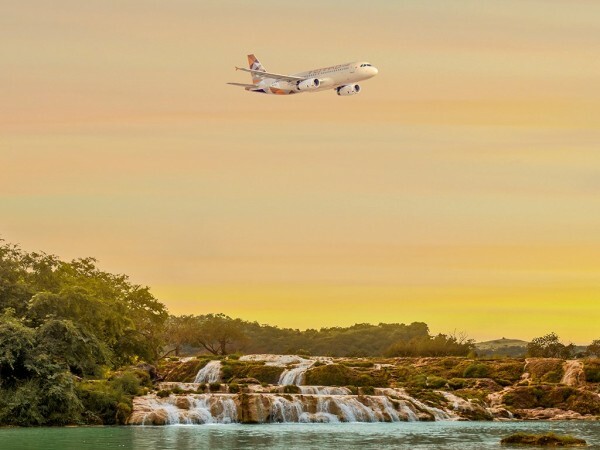 The foreign airline apparently found India's complex laws and regulatory bottlenecks daunting. The Abu Dhabi-based airline is the second largest shareholder with 24 per cent stake in the debt-laden Jet and has submitted an expression of interest (EoI) following consistent pressure from the consortium of lenders led by the State Bank of India (SBI) that is pushing the debt resolution plan. Etihad has consented to increase its stake in Jet further, a media report says, bringing relief to the lenders who have been striving to find new investors in the airline that is creaking under a Rs 8,500 crore debt burden. The airline has all but stopped flying as it is hamstrung by fuel issues after oil companies have begun to restrict the supply. State oil marketing company Indian Oil Corporation (IOC) stopped delivering aviation turbine fuel (ATF) to Jet planes from Wednesday over unpaid dues. Jet's available aircraft has shrunken to less than 20 from 120 as leasing companies are in the process of repossessing their aircraft over the payment defaults. Jet discontinued international flights from Thursday and is yielding domestic routes to rivals. 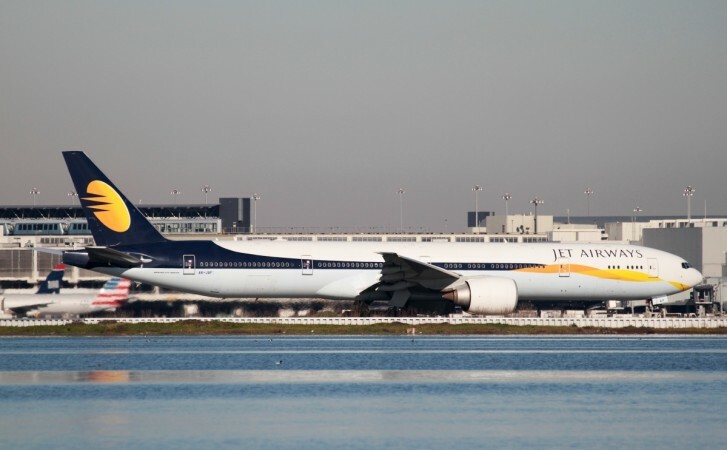 Trouble began brewing in Jet a few years back after a falling out between Etihad, which jointed Jet as the strategic partner in 2013, and founder Naresh Goyal, who holds 51 per cent stake. Considering that Etihad deputed Cramer Ball, a former subordinate of Goyal as CEO of Jet from May 2014 to December 2015, to negotiate with the lenders, Etihad was prepared to play hardball. From the beginning, Etihad stuck to the condition that Goyal should step down as chairman and relinquish any managerial role. It also wanted the lenders to procure from market regulator Securities and Exchange Board of India (Sebi) a waiver to the requirement that a stakeholder should make an open offer for a controlling stake if its shareholding touched 25 per cent. Under the lenders' rescue plan for the debt-equity swap that the Jet board approved any contribution to liquidity would have pushed up Etihad's holding beyond the threshold. The airline required an infusion of at least Rs 1,200 crore to prevent its operations from grinding to a halt. Etihad CEO Tony Douglas left Mumbai after a series of meetings last month with SBI chairman Rajnish Kumar suggesting Etihad was prepared to exit Jet if its conditions were not met and would offload its stake at a discount at Rs 150 at a time when the Jet share price was reigning around Rs 220. The lenders managed to pressure Goyal to step down as chairman on March 25. He also agreed to a dilution of his holdings to about 9 per cent from the controlling 51 per cent, much of which was already pledged with the lenders. Etihad still waited until Thursday for placing its EoI, forcing the lenders to extend the window for EoI's beyond Wednesday when it was originally scheduled to close. It has to be seen if Etihad will form a consortium with the private equities that have also presented EoIs. Etihad can hold up to 49 per cent stake in Jet under India's investment policy, but it will have to be seen how much Etihad will be prepared to get involved. The lenders have offered up to 75 per cent stake to investors under the debt resolution plan.